Following a month-long public consultation process, the Board of Education approved the 2018/19 and 2019/20 District School Calendars at its regular public meeting on March 7, 2018. In accordance with School Calendar Regulation, the calendars were submitted to the Ministry of Education for approval. The School Act requires that all school districts in British Columbia develop their own school calendars. School calendars must provide the minimum number of prescribed instructional hours identified in the School Calendar Regulation B.C. Reg. 314/12. with the last day for students being Wednesday, June 26, 2019. View the 2018-2019 District School Calendar. with the last day for students being Tuesday, July 23, 2019. View the 2018-2019 Kanaka Creek Calendar. with the last day for students being Wednesday, June 24, 2020. 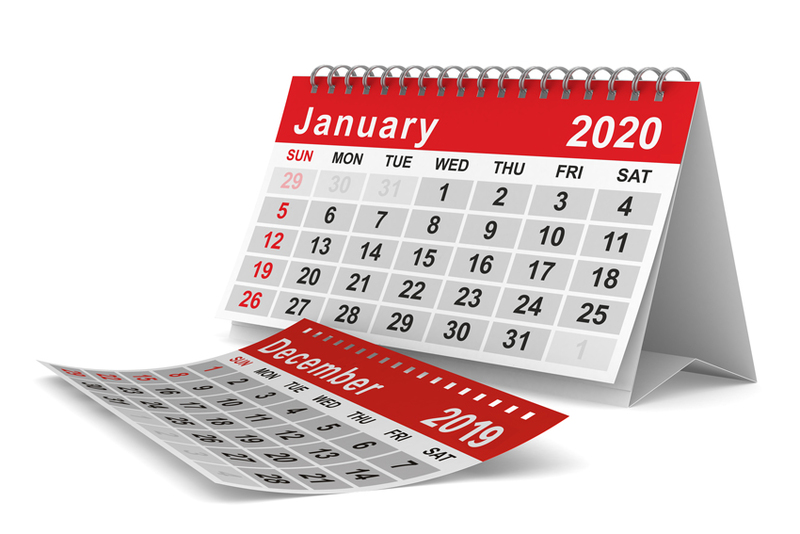 View the 2019-2020 District School Calendar. with the last day for students being Tuesday, July 21, 2020. View the 2019-2020 Kanaka Creek Calendar.